We are a family owned and operated business established in 1989. Today, Kurt and Kendall Hayman lead the Mechantech team, with unmatched customer service at the forefront of the company's focus and strategy. 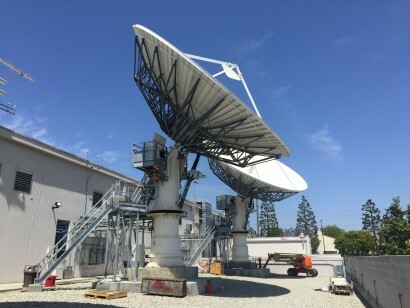 For the past 25+ years we've provided installation, integration, testing, and maintenance support of satellite communications infrastructures, earning the trust of the biggest players in the industry, including Intelsat, DIRECTV, Echostar, SED, Northrop Grumman and Lockheed Martin. We will implement your ideas, but also provide immediate recommendations when our solutions are better, smarter, or will simply save you money. We'll combine your company's engineering prowess and our ability to execute to dominate the satellite communications marketplace. 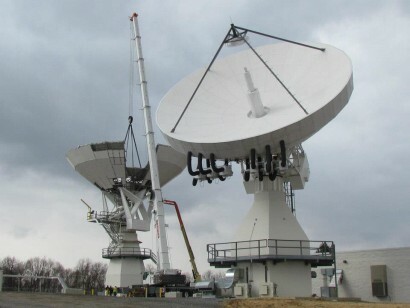 Our company was built upon antenna systems construction. 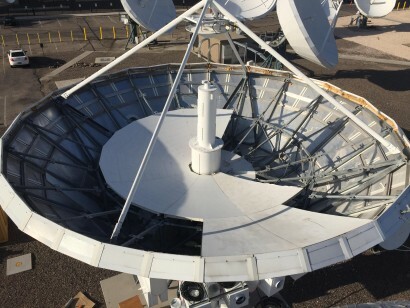 After building 50+ Ka-band, 30+ Ku-band, and 15 full-motion antennas for various customers worldwide, we understand the DOs and DONTs of what makes an antenna build successful. We execute on all your RF integration and testing requirements. From switch wiring to complete On-Air Commissioning, we’re there every step of the way. Our efforts are held to strict 99.95% On-Air availability requirements. Change of mission? New antenna look angle? Don’t want to deal with the logistics? We handle it all. We’ll safely move your system, integrate all new furnishings, and commission it to make sure it works better than before. We’ve relocated and refurbished 30+ antenna systems since 1989 and know what it takes to be successful in this niche service. We’ve been integrating M&C systems for decades. Our team studies and learns the schematics, then executes the complete installation, cabling and wiring. We’re with you every step of the way; supporting your technical and engineering teams during testing, troubleshooting and all the way through On-Air Commissioning. We install, replace, and retrofit DE-ICE and HVAC systems to optimize performance, energy efficiency, and cost-effectiveness. We were especially proud to play a key role integrating the 1st ever liquid-cooled TWTA antenna system in DIRECTV history. 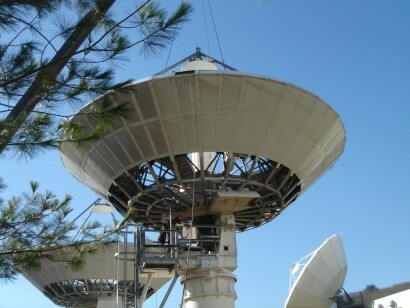 We offer 24/7 support for your communications antenna sub-systems and components. 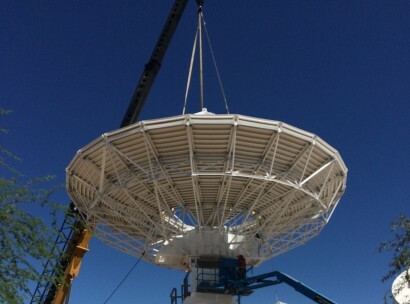 Whether it’s swapping out an antenna drive gearbox seal or completely replacing a 4,000 lbs Azimuth bearing on a 19.2M antenna… we’ve done it. Mechantech always provides sound technical advice and high quality work. 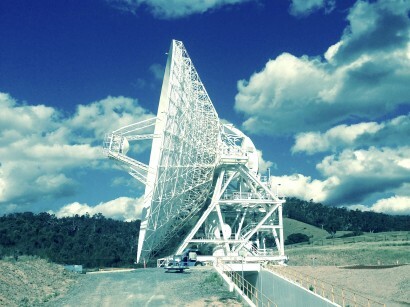 They work with us to accomplish our various earth station tasks. They are the first people I think of when we are working on one of our remote stations. Working with Mechantech has always been and continues to be a wonderful experience. Over the past 30 years, we have had multiple experiences with various companies that provide similar services but none of them compare to the excellent service that we have received from Mechantech. 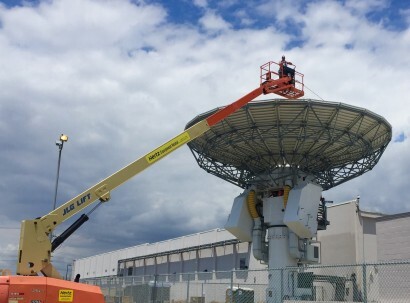 Mechantech has performed every level of maintenance from routine maintenance to the replacement of the entire antenna control and drive systems. Over the years, you have earned our trust and respect and you continue to be our primary source of teleport antenna support. We offer worldwide solutions for our customers. Please fill out the short form below and someone will be in contact with you shortly to discuss your project needs and requirements.